An Post has moved to distance itself from charges being levied on people receiving air-mail parcels from the United States. 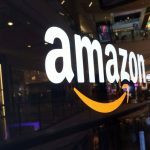 The company has received hundreds of complaints about the charges and a spokeswoman said it “expected hundreds more” in the weeks after Christmas. She stressed An Post was no longer responsible for the delivery of air-mail parcels from the US and this service had been taken over by a private contractor. The contractor, General Logistics Systems, Ireland (GLS), is a Dublin-based subsidiary of the Royal Mail in Britain. 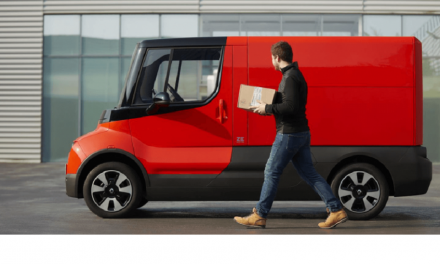 The United States Postal Service (USPS) signed an agreement with Royal Mail over a year ago to deliver air-mail packages from the US to 23 countries in Europe. Royal Mail’s regulated compensation scheme for items delayed in the post comes fully into force from January 1 04. The company has already implemented most of the new arrangements (from October 6 2003) in line with regulator Postcomm’s determination. Royal Mail is one of the few postal companies in the world to pay compensation for delay to mail. Effective January 1, 2004, Uwe Doerken will become Executive Chairman of DHL USA. He takes over from Carl Donaway, who has held this position since the merger of Airborne with DHL this summer. Carl Donaway will be leaving the company in early 2004 to pursue other business opportunities. Mr. Donaway led the Airborne organization through many years of successful development in the US market, culminating in a historic merger announcement this summer. from Clayton, Dubilier & Rice. The deal is expected to close in C1Q:04. Postal Authority director-general Yossi Shelley trimmed manpower slots by 230 positions (including seven or eight highly paid executives), slashed overseas travel, cut back phone expenses, dispatched superfluous secretaries from executive offices to post-office teller courses – and survived. Union heads threatened, senior officials complained to the communications minister and workers went out on sanctions, but Shelley got his way. “There is still fat, as in any other government body,” he conceded. FedEx Corporation and Clayton, Dubilier & Rice, Inc., today jointly announced an agreement for FedEx to acquire Kinko’s for US$2.4 billion, payable in cash. The transaction is not expected to have a material impact on fiscal 2004 results but is expected to be accretive to earnings in fiscal 2005, which begins June 1, 2004. “The FedEx and Kinko’s combination will substantially increase our retail presence worldwide and will enable both companies to take advantage of growth opportunities in the fast-moving digital economy,” said Frederick W. Smith, chairman, president and chief executive officer of FedEx Corp. “Our two companies share a similar background, culture and customer focus, and that common ground is extremely important as we prepare for future growth and success.” Privately-held Kinko’s operates approximately 1,200 stores worldwide and estimates annual revenue of about $2 billion for its year ending December 31. Funds managed by Clayton, Dubilier & Rice, a global private equity investment firm, own approximately 75 percent of Kinko’s outstanding shares. 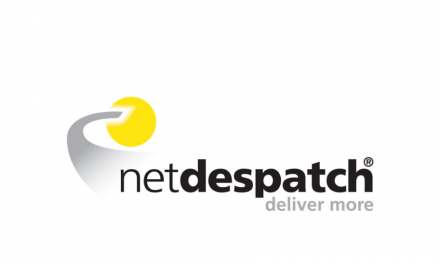 The management of Deutsche Post, the German postal service operator, has stressed that financial services will remain a core area of business following the company’s stock market flotation, planned for the autumn of the coming year. 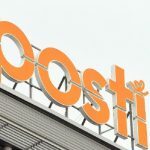 The company intends to retain its majority stake in Deutsche Postbank, its banking subsidiary, for some years following the IPO. The U.S. Postal Service falsely advertises its Priority Mail service as faster than less expensive first-class mail for some deliveries, a lawsuit says. 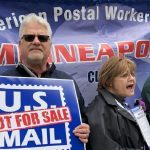 Consumers Daniel Foote and John Foote, who sued in U.S. District Court in Los Angeles, claim the Postal Service doesn’t provide any kind of “meaningful expedited delivery” of Priority Mail weighing less than 13 ounces for distances less than 300 miles away. The suit seeks a court order barring the Postal Service from advertising priority treatment as long as the results are similar to first-class mail.